A dynamic, fully focused and effective sales team at Neill & Brown driving productivity. 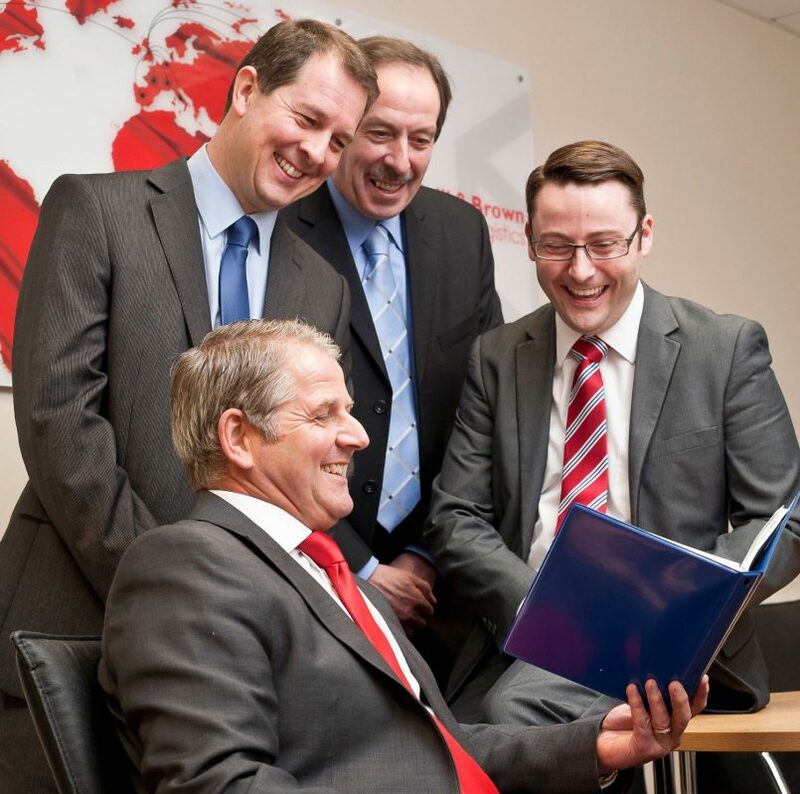 Our sales team places great importance on looking after the interests of clients. We are acutely aware that working in partnership brings mutual benefits, so we aim to excel in building relationships based on trust and great service. We will help Neill & Brown’s clients to streamline their business processes and work in the most effective way with us – we always keep an eye on the bigger picture. It is a crucial part of our role to ensure that the logistics services provided by the company are running smoothly. We don’t simply provide quotes – we track jobs and coordinate the services of our departments – essential for the more complex work we carry out. We hope that Neill & Brown clients feel confident that they are being well looked after by the Sales Team and that they find us reliable, responsive and friendly. We like to think that we make a significant contribution to providing a total logistics package.